Please Keep Your Primary Email Address Updated! Thanks! This is very important! If your email address becomes inactive, our site continues to receive error messages each time any communication generates from our site to your email address. This equates to many transactions per account and requires much Administrative time to correct/clear. 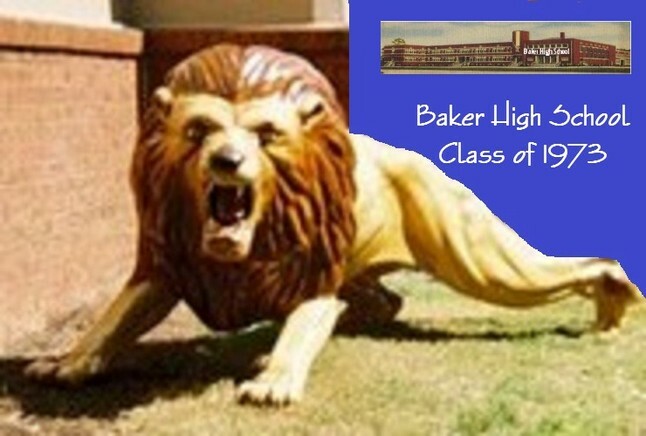 Visit and join the All Class website at www.bakerlionspride.com Reconnect with friends and classmates from other classes and hear about other class reunions. 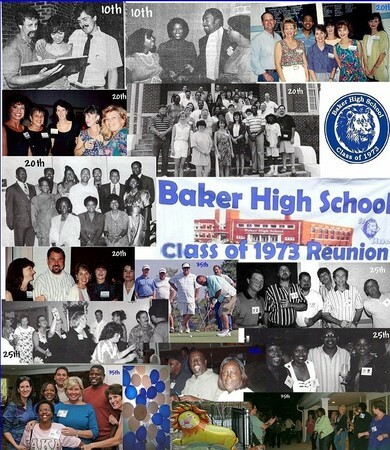 If your name isn't listed under the 1973 class list, contact us and we'll get you added!